8 Grain Hot Cereal was created. 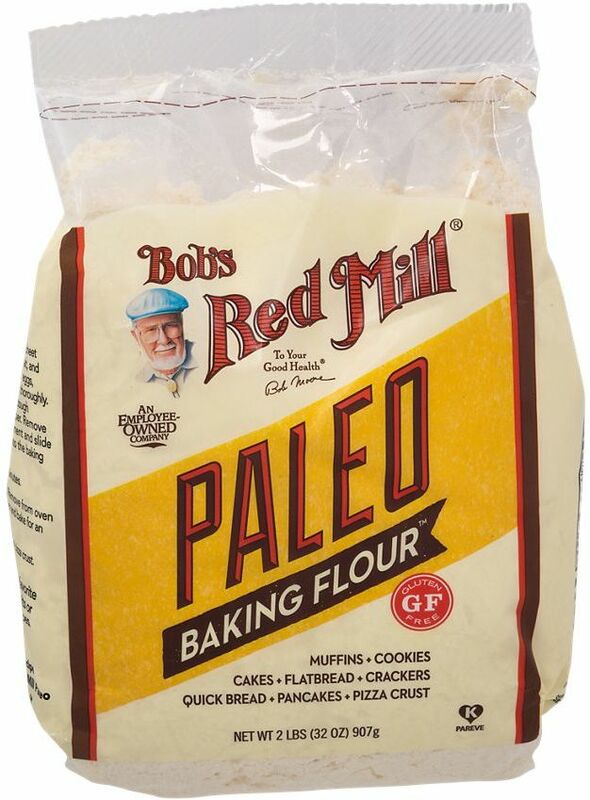 Gluten Free Baking Soda was created. 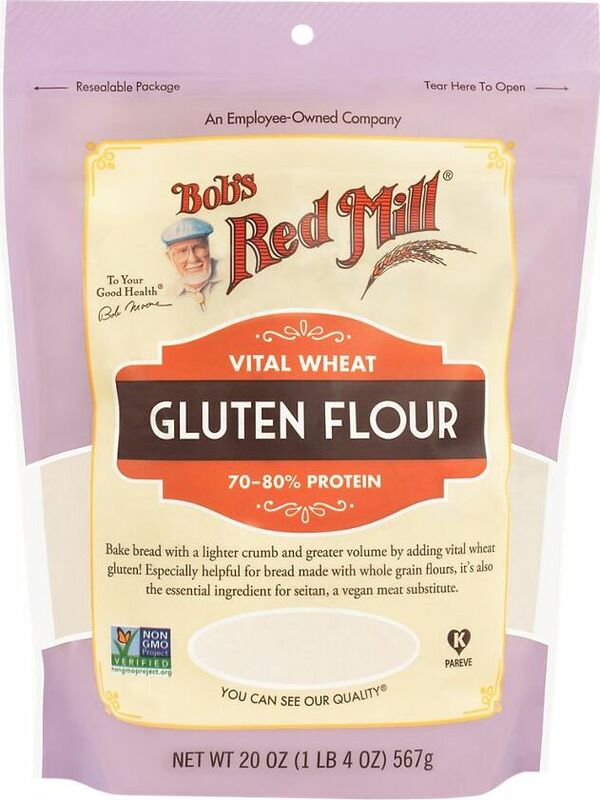 Gluten Free Baking Flour was created. 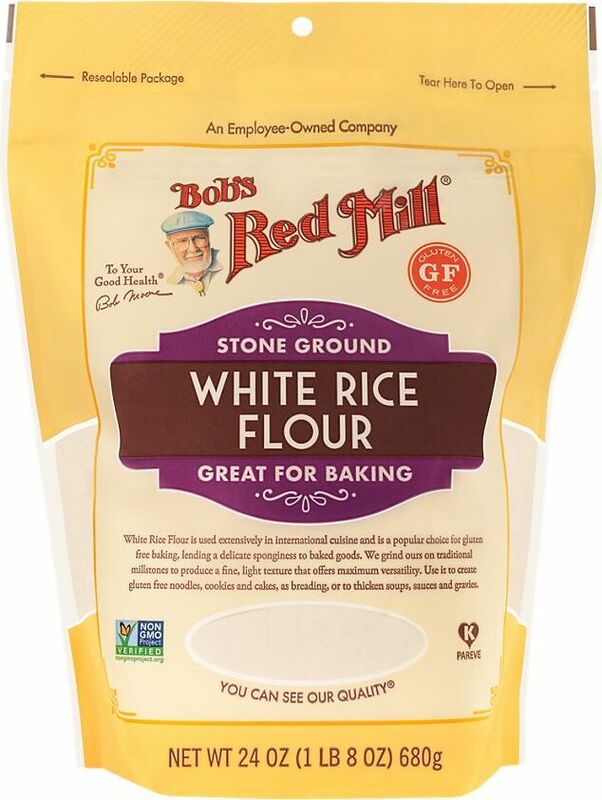 Dark Rye Flour - Organic was created. Masa Harina Golden Corn Flour was created. Wheat Berries - Organic was created. 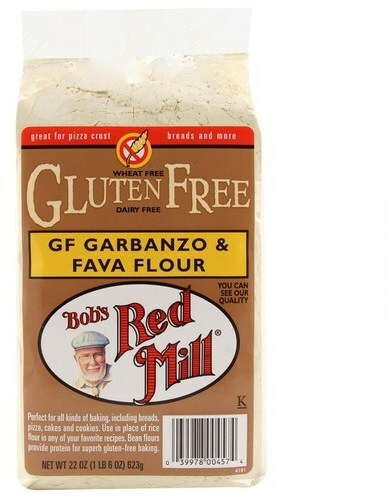 Gluten Free Amaranth Flour was created. 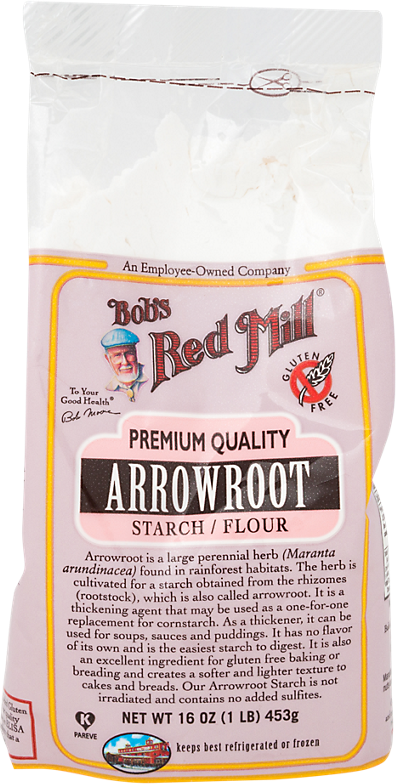 Amaranth Flour - Organic was created. 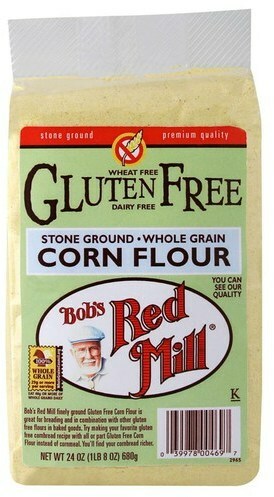 Gluten Free Cornmeal was created. 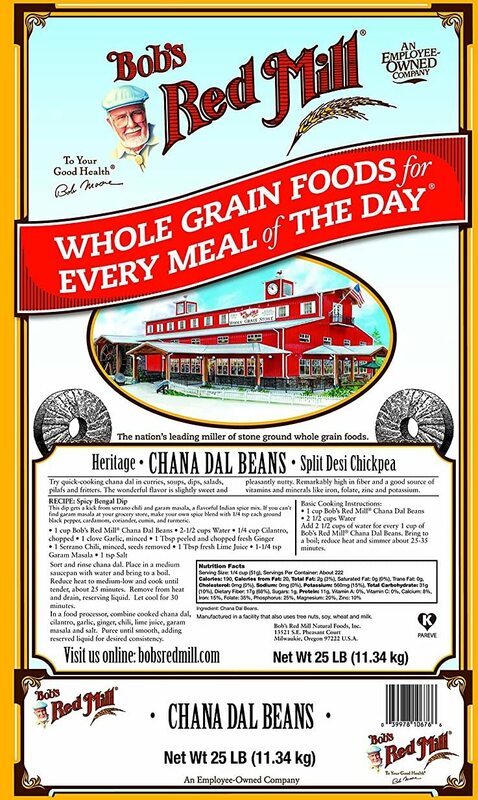 Kasha - Organic Whole Grain was created. 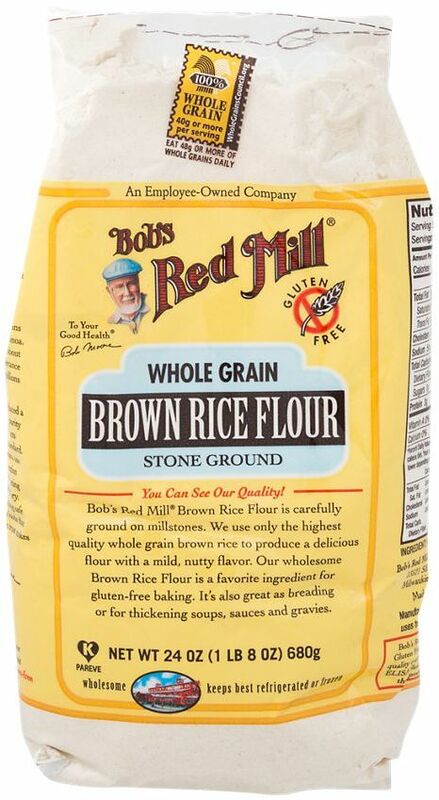 Rolled Oats - Organic was created. 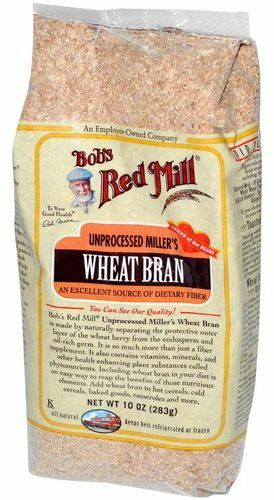 Cracked Wheat - Hot Cereal was created. Grain Free Paleo Pancake & Waffle Mix was created. Protein Pancake & Waffle Mix was created. Buttermilk Pancake & Waffle was created. 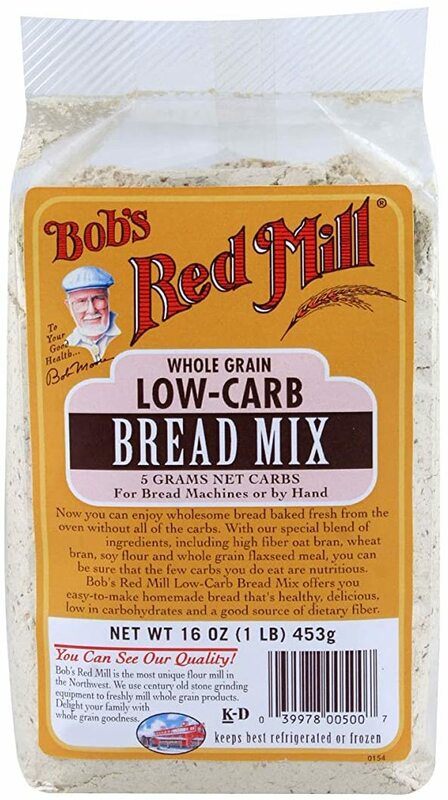 Sign up for future Bob's Red Mill news! 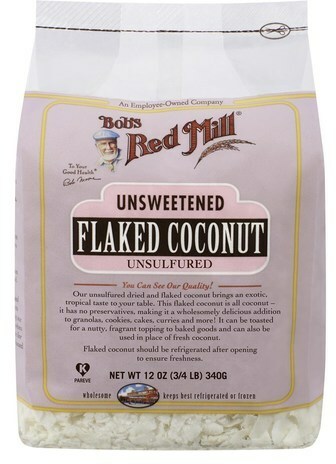 Click the button below to sign up for future Bob's Red Mill news, deals, coupons, and reviews! 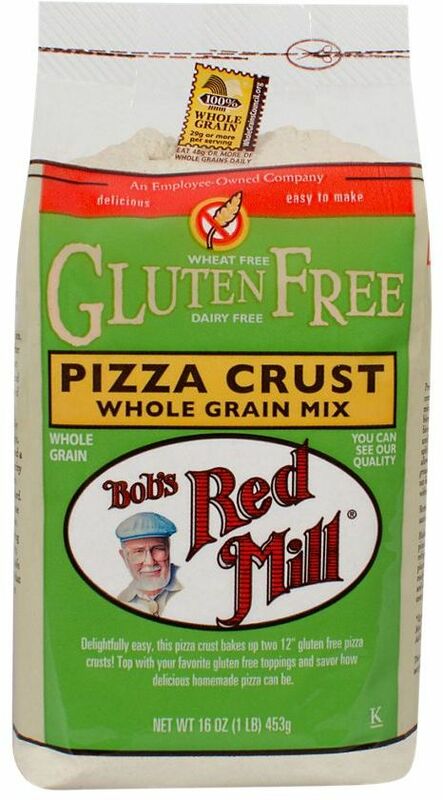 Sign up for future Bob's Red Mill deals and coupons! 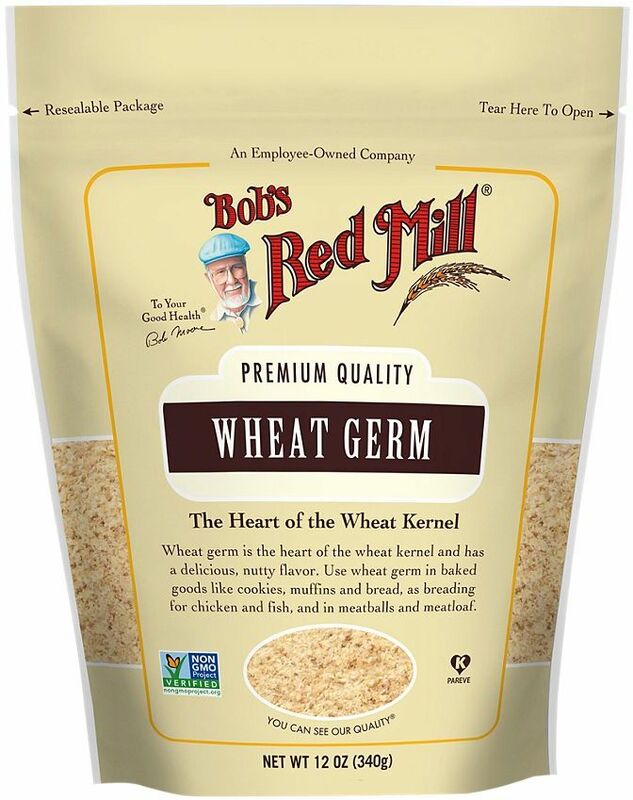 Click the button below to sign up for future Bob's Red Mill deals, news, and coupons! 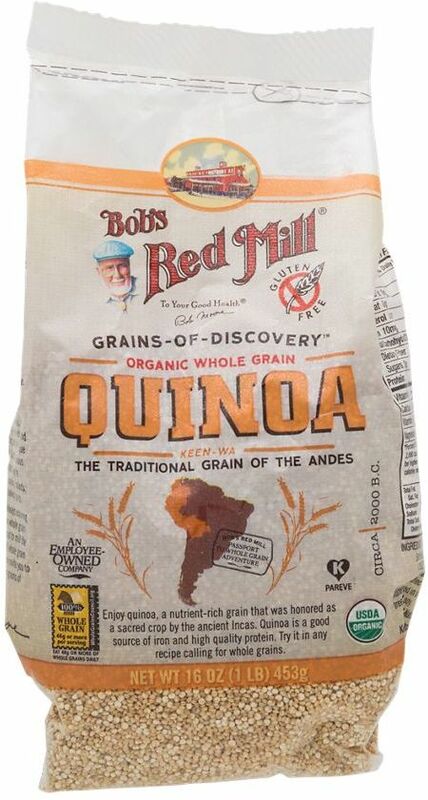 Subscribe for more Bob's Red Mill news and alerts! 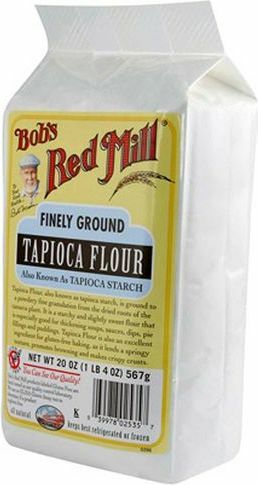 Subscribe to PricePlow on YouTube or click the button below to sign up for our latest Bob's Red Mill news and reviews! $3.06 This is a Buy 1 Get 1 FREE offer! $4.46 This is a Buy 1 Get 1 FREE offer! $2.79 This is a Buy 1 Get 1 FREE offer! $3.45 This is a Buy 1 Get 1 FREE offer! $4.32 This is a Buy 1 Get 1 FREE offer! $6.92 This is a Buy 1 Get 1 FREE offer! $2.09 This is a Buy 1 Get 1 FREE offer! $11.18 This is a Buy 1 Get 1 FREE offer!